We'll sweep you off your feet when it comes to our selection of brooms, mops, and dustpans! Here at Cappello Janitorial Supplies, we are always fully stocked with the tools needed to keep your floor looking spotless. 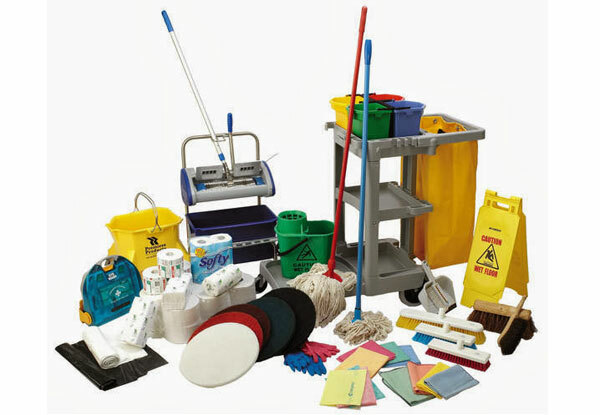 We stock a variety of different types and sizes of mop heads, mop handles, and mop buckets. 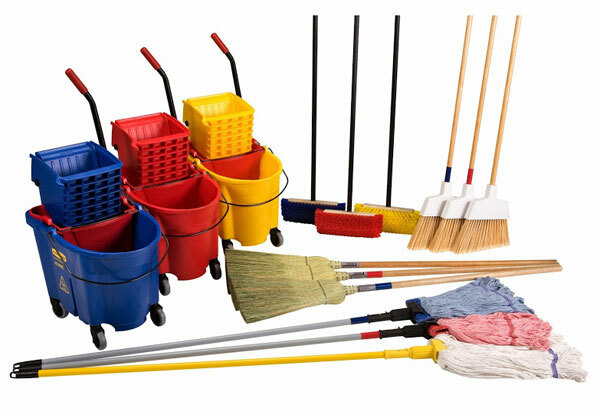 We carry all styles of brooms and dustpans as well. Call or come in today and we will gladly help you find the tools you need.